Established in 2000, Royal Vegas Casino which was founded by the Fortune Lounge Group of Online Casinos has continued to maintain high standards of professionalism in its dealings, as well as provide players with an assortment of incredible slots and games. The Casino is licensed by the Malta Gaming Authority. Having been in the online gambling world for almost two decades, Royal Vegas Casino has inspired trust in many players around the globe. In a highly competitive market, the Casino has over the years offered breathtaking game slots, solid customer support, and incredible safety features to punters. 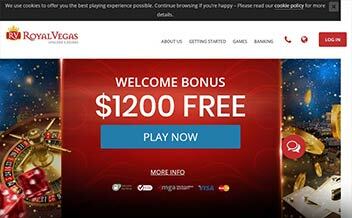 Just like other Casinos, Royal Vegas Casino offers players with a 3-faceted welcome bonus that seeks to usher in new players into the platform. 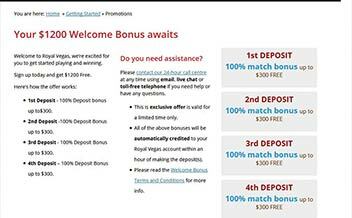 The first deposit attracts 100% match up to $250. The second deposit, on the other hand, attracts a 25% match up to $200 while the third one attracts a 50% match up to $750. All bonuses have a wagering requirement of 40 times and require one to make the 2nd and 3rd deposit within the first seven days of making the first deposit. 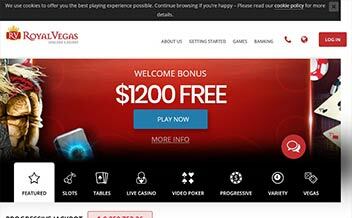 Other than the welcome bonus, the Casino also offers players with in-play promotions and bonus offers. Royal Vegas Casino has an assortment of some of the most rewarding slot games that will leave you on the edge of the seat. All the games are offered by Microgaming with the client’s needs in mind. Some of the games include Immortal Romance, Emperor of the Sea, The Heat is On, among others. Table game fans’ needs are not neglected as well. The Casino offers a selection of incredible table games that are tailored to meet the market’s gaming needs. Some of the Microgaming’s table games include Blackjack variants, Roulette variants, and Baccarat variants. The Casino also provides specialty games fans an assortment of breathtaking video poker games that you will not want to miss. Some of the video poker games available in this section of the Casino include Jacks or Better, Bonus Poker, Aces and Eights, Louisiana Double, among others. The Casino is powered by the renowned Microgaming which is responsible for developing all the games that the Casino offers. Microgaming is well known to produce some of the industry’s most prolific slot games, a quality that is evident in this Casino. The software is designed in a manner that amalgamates elegance and functionality which makes the player’s experience an enjoyable one. The United Kingdom, the United States, China, Hong Kong, Syria, Curacao, Italy, Iraq, Estonia, Iran, Turkey, Philippines, Israel, Sudan, among others.  Bank Wire Transfer, Visa, Diners Club International, Paysafe Card, Neteller, Ukash, Skrill, Visa Electron, Entropay, InstaDebit, ClickandBuy, Postepay, Solo, eChecks, among others. US dollars, Canadian dollars, New Zealand dollars, Swiss francs, Brazilian reals, Euros, Australian dollars, Norwegian Kroner, Denmark Kroner, and Swedish Kronor. Royal Vegas Casino runs on download, instant play, and mobile versions. 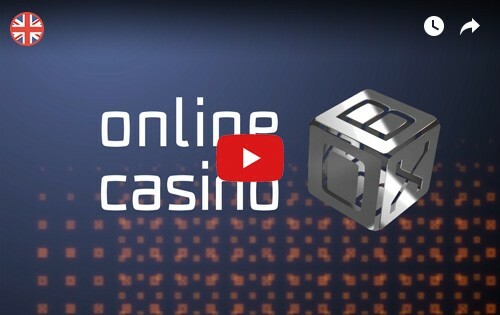 Players can access the Casino using either Android or IOS devices. 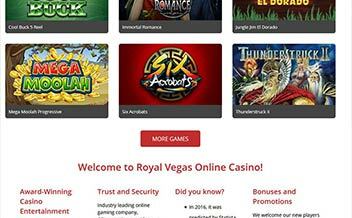 Additionally, Royal Vegas is supported by major web browsers such as Chrome, Mozilla, and Opera. With hundreds of games, incredible bonuses and promotions, great history of professionalism, solid customer support, and robust client information protection, Royal Vegas Casino is certainly an amazing place to play.